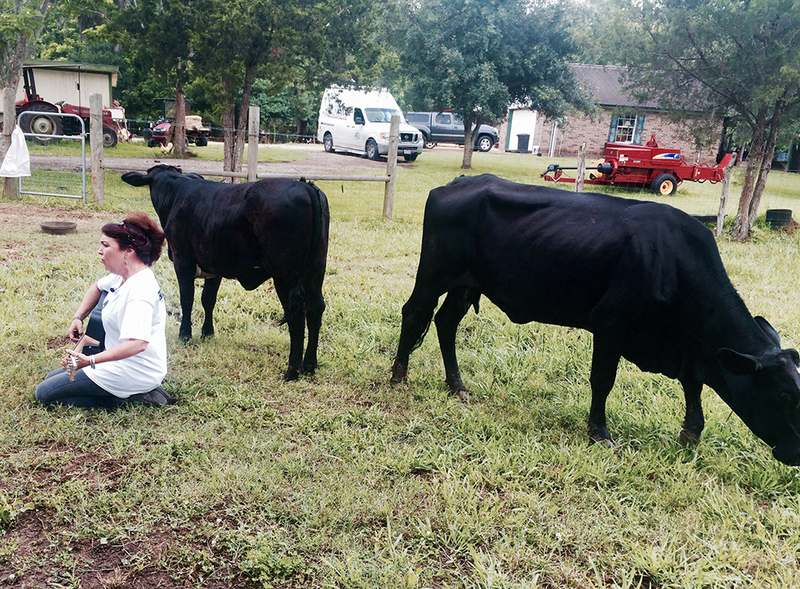 For four generations, cattle have been raised on the Sonnen Ranch in Angleton. A few months ago, that tradition ended, and a new chapter began. 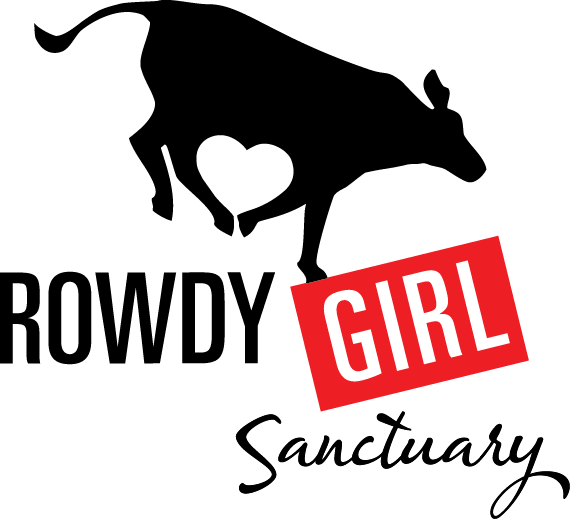 Sonnen Ranch is now Rowdy Girl Sanctuary. The family still owns the operation, the cattle are the same. The difference is that they will live out their lives on the land, and what was a ranch is now a non-profit. The change came with some marital pressure from Renee King-Sonnen. She was previously married to Tommy Sonnen. They remarried in recent years but in the interim, she had been learning about the vegan lifestyle. 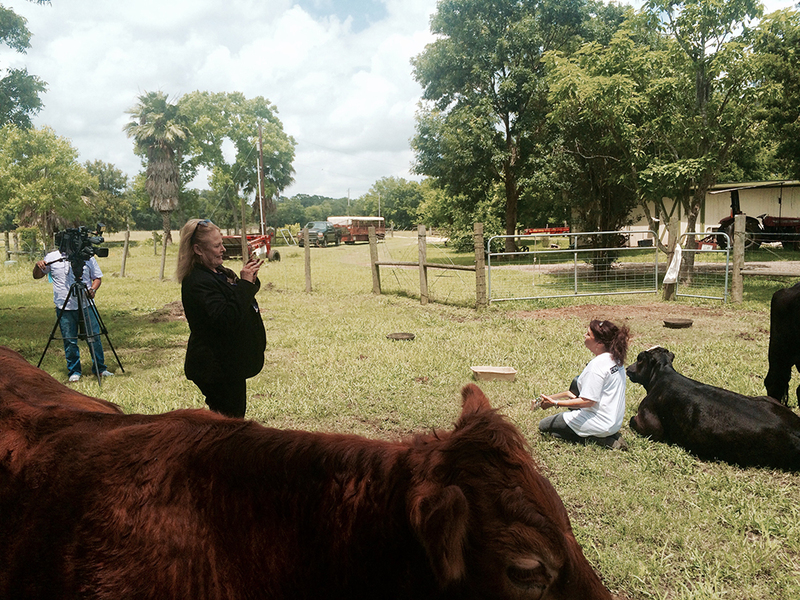 “I would give the cattle names, get used to their personalities, play with them,” she said. 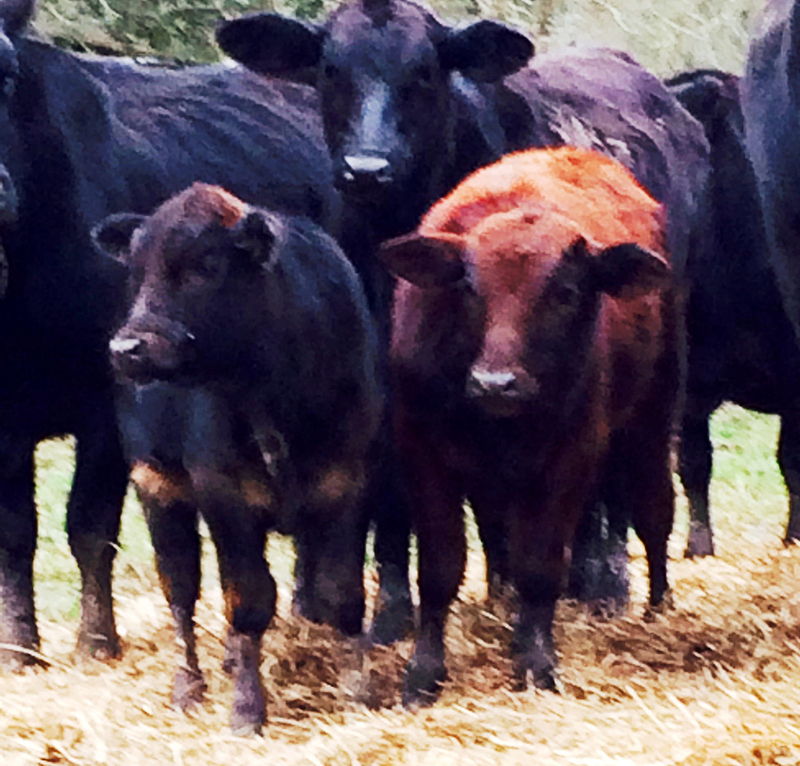 “And then came the day when he’d take them to the slaughterhouse on the red truck,” she said. Last year, came the line in the sand. 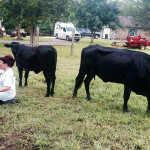 Cattle ranching was Sonnen’s post-retirement livelihood. “I told her I’d sell the cattle to her,” he said. Renee turned to crowd funding sites to raise the money. People responded. Now she is the president of Rowdy Girl Sanctuary. 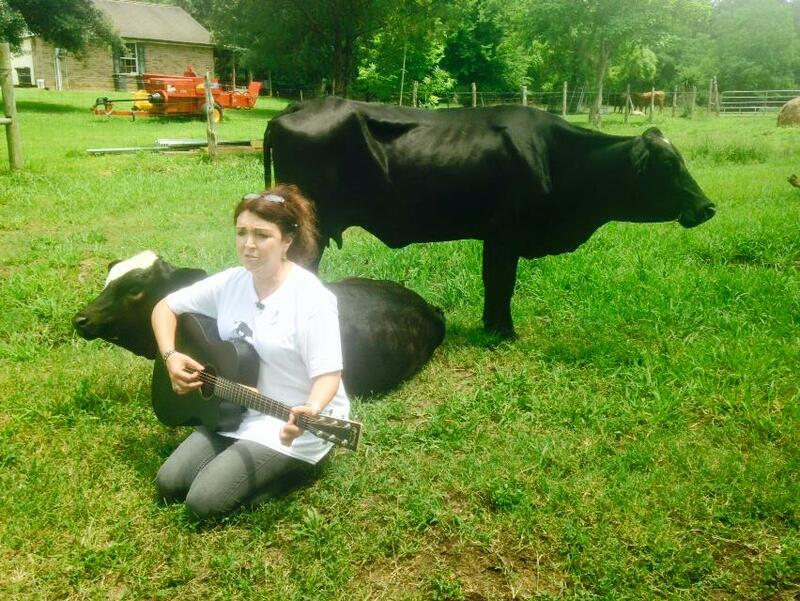 On the couple’s nearly 100 acres, some 30 cattle graze, rescued chickens wander. There’s even a pet pig that was about to be put down at an animal shelter. He owes his life to the farm. They’ve already taken in a few animals headed to the slaughterhouse, including a cow and her heifer, Houdini, who’s said to be an escape artist. 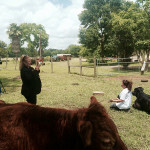 On Wednesday, a young girl called in tears, asking if she could take in her Brahma heifer, deemed unfit for breeding. She was in tears. It will have a good home, but Renee frets about feed bills, without a source of income. That’s where she hopes the sanctuary’s pending non-profit status will help. 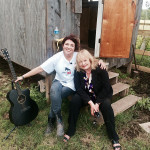 Donations would be tax deductible and grants are a possibility. An organic garden and store is also planned. 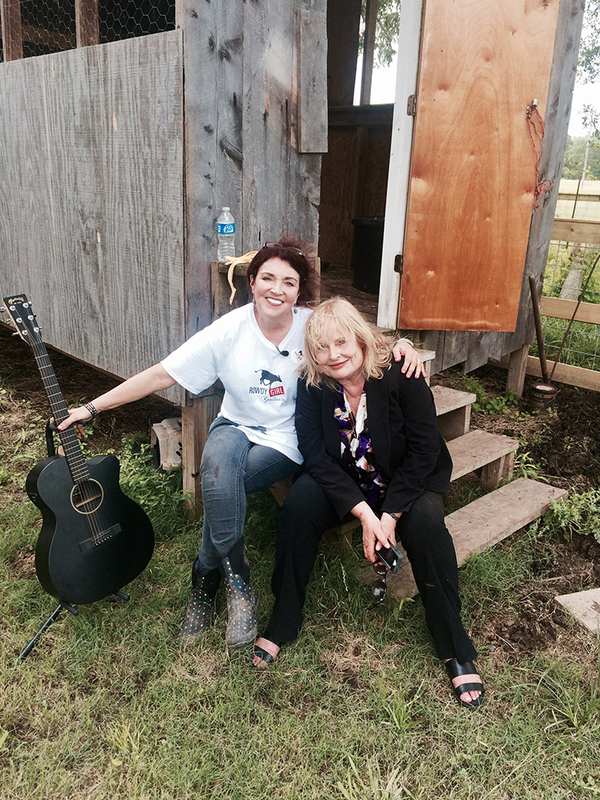 It’s something unexpected in cattle country, but the Sonnen’s say it shouldn’t be. 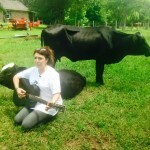 “Vegans are coming out of the woodwork in Houston and Galveston and beyond,” says Renee. Her husband, once a steak-eating cattle rancher, is one of them now.